Contact Karen Berger at Domestic Animal Birth Control Society to express your interest. Another successful adoption - amazing work Domestic Animal Birth Control Society! More successful adoptions - amazing work Domestic Animal Birth Control Society! I am 12 months old. I am microchipped, vaccinated, flea and worm treated and desexed. 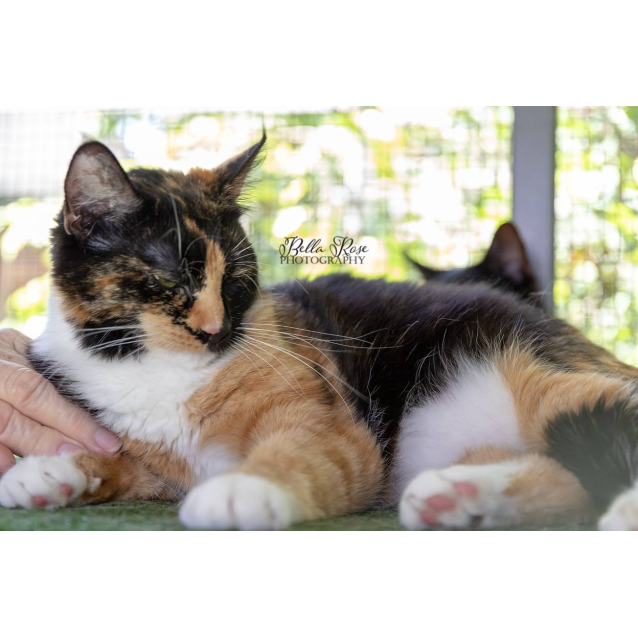 I am currently living with a foster carer and I am $195 to adopt.I have striking markings and a happy nature. Phone Karen on 02 46555342 for more info.